This latest project also takes the form of a parquet floor, this time in pine. 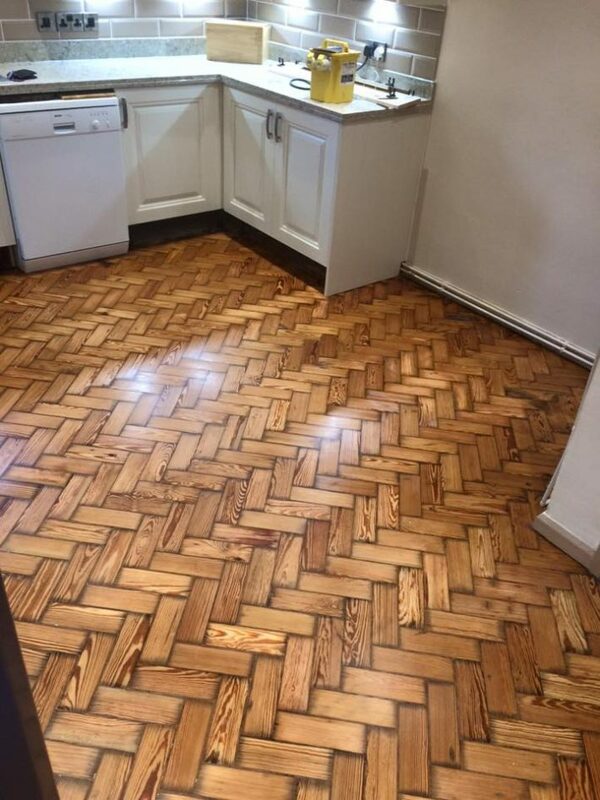 This client’s well used kitchen floor needed a new lease of life. We stripped the floor back through sanding then used a hard wearing lacquer to seal it ready for use. 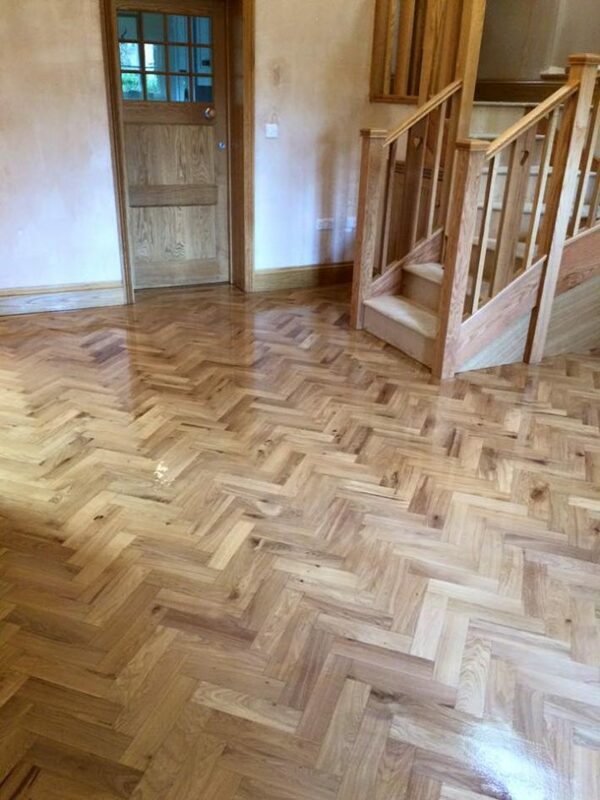 We’ve been in Richmond again today restoring a oak parquet floor for a client. 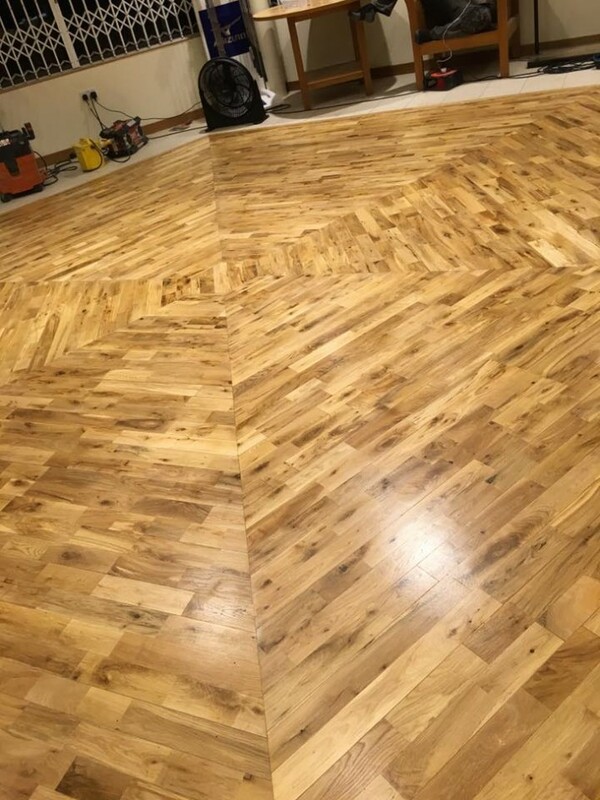 The floor had a new section where structural changes had occurred as well as differing amounts of wear and tear to different parts of the surface. We think the result is simply stunning! 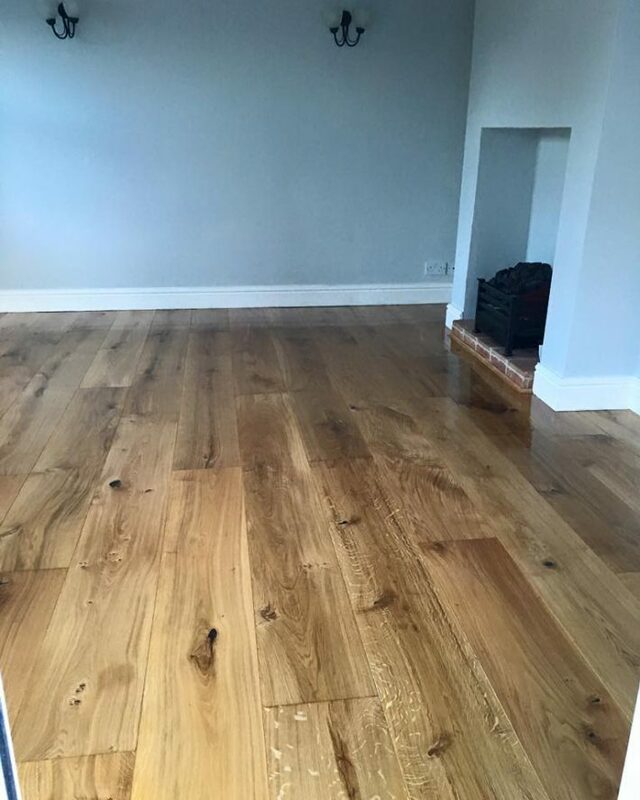 We love the finish we achieved on this oak flooring we have sanded, restored and hard wax oiled in Yarm. Not every client wants a lacquer, but we have finishes to suit all floors and tastes. We recently carried out a nice transformation here at Rockliffe Hall Golf Club pro shop. The floor was sanded, filled and finished with Junkers Strong Matt lacquer.